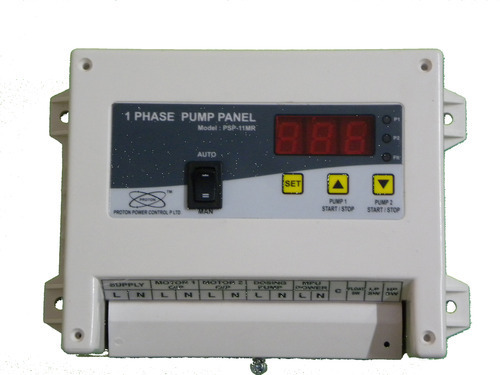 We offer a wide range of RO, Pump, Custom, Controlled Panel and Electric Control Panel. These are fabricated as per international quality standards, our entire range of products is demanded for easy installation, low noise level, less power consumption and several more attributes. 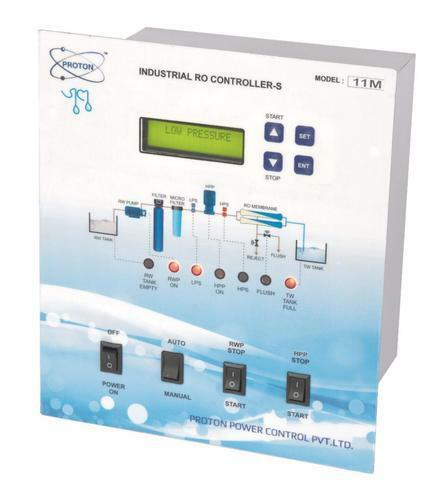 We are an acclaimed name engaged in offering our precious clients a superior quality range of Control Panel. This panel is manufactured using optimum grade raw-material and sophisticated technology in synchronization with industry standards. In order to ensure quality, the entire range of panel is rigorously tested on various parameters by our quality controllers. Keeping in mind the diverse requirements of our clients, we provide this panel in various sizes and specifications. Provide operation with automatic multi port valves. Current range : 0-20 A.
Dimensions : 225 (W) X 255 (H) X130 (D).  Cutout Size : 192 (W) x 217 (H). 3 digit 7 segment bright display for current setting by front key. We are known as one of the famous manufacturer and exporter of R. O. Control Panel in the leading market. 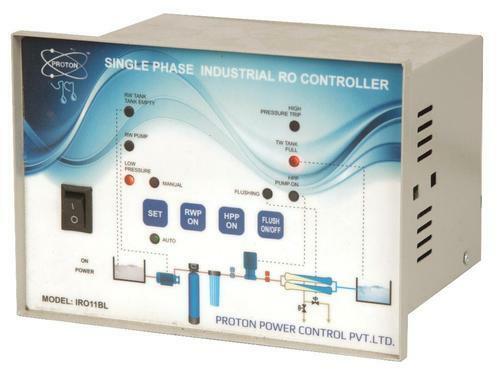 It is widely used for automation of electromechanical processes. Best suited for RO & softening plants, this panel is can be purchased from us in various specification at market leading rates. Our provided range of R.O. Control Panel (Pending) is tested on different quality parameters to ensure that best in class product is delivered to our customers end. Given below are some remarkable features of our panel. We are instrumental in providing our clients a comprehensive range of Reverse Osmosis Panel that is used for operation of the RO plants. This panel is meticulously tested on various quality parameters by our adept professionals. 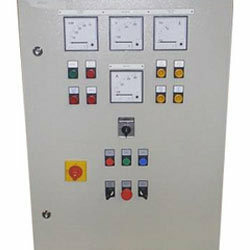 Provided panel is manufactured by utilizing optimum quality raw-material and the latest technology by our experts. In line with industry standard, we provide this panel in various customized options and at affordable prices. Alarm / Fault Message Display. 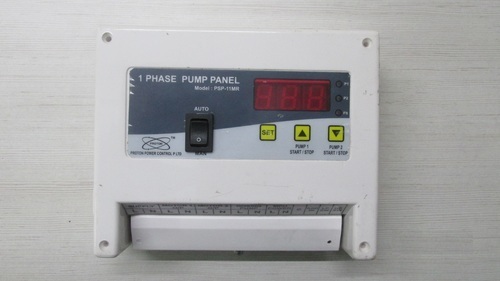 Total Cumulative Flow display (Optional). 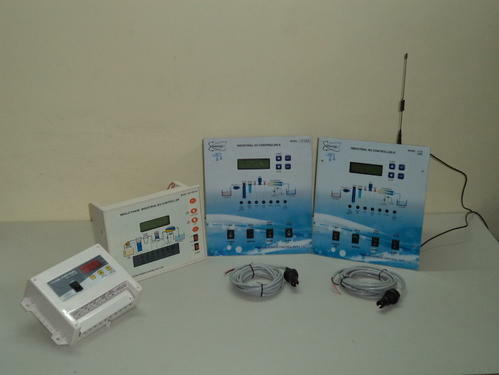 Owing to our rich industry experience and our expertise, we are offering RO Control Panels to the clientele. 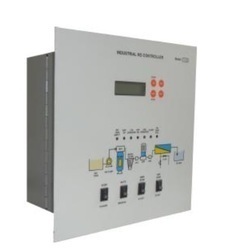 The technically effective and advanced range of these control panels installable within the least period of time is available with our organization. 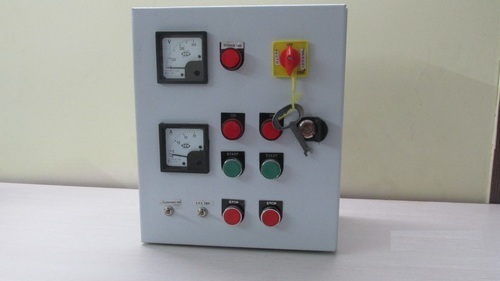 The entire credit for the trouble free performance of these control panels goes to the quality inspectors who thoroughly examine these control panels on several well defined industry parameters before making these available in the market for sale. Looking for “Control Panels ”?